Christmas parties are something to look forward to as the season draws near. If you are planning a party, you want to host a party that people will remember for years to come. 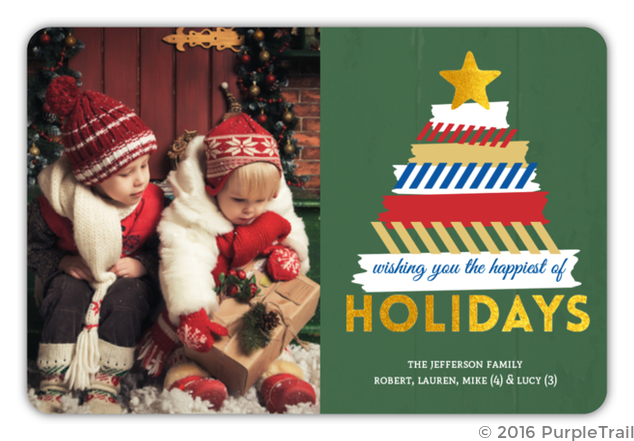 Set the tone with joyful unique holiday invitations. And find inspiration from, these 6 great ideas to help you throw a great Christmas party this year. 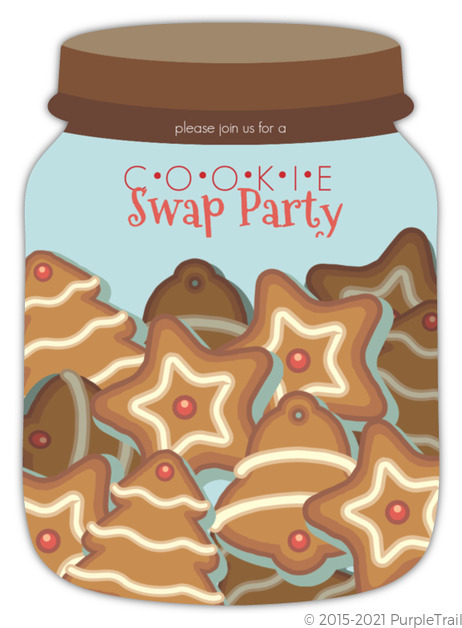 Ask everyone to bring 2 dozen cookies or holiday treat of their choice. Tell everyone to bring containers to fill. Set out all the goodies and let everyone load up 2 dozen of the assorted treats. Hosting an Open House holiday party is a laid-back party allowing guests of all ages come and go as they please over the course of an evening or an afternoon. To avoid boredom for the kids create a kids-only craft and snack station manned by a neighborhood teen or volunteer a family member. Make a range of party foods and activities that appeal to both kids and adults. Create a large tree shape from colorful construction paper or poster board; mount it on a wall or door with double-sided tape. Create a star shaped tree topper and write instructions for your guests on it (“Please sign in!”), and Set baskets of colored-dot stickers and markers nearby. To give everyone the idea, have family members provide the first signatures. Dress warmly, load up your travel mugs with hot cocco (or hot buttered rum for adults) and set out to serenade your neighbors with Christmas Carols. You can print out some lyrics ahead of time for your guests. Check out some popular Christmas song lyrics we found. Making ornaments is great because it allows people to take something away from the party. Here is an easy and fun ornament making idea we found at The Imagination Tree! Gather up your family and friends and spend the evening volunteering at a homeless shelter or soup kitchen. Nothing embodies the spirit of Christmas like giving back to the community and sharing what you have with others. Whatever you do this Christmas, have fun, relax, and enjoy catching up with family and friends. Happy Holidays! Check out our Christmas Game Ideas to add to the merriment of your party!